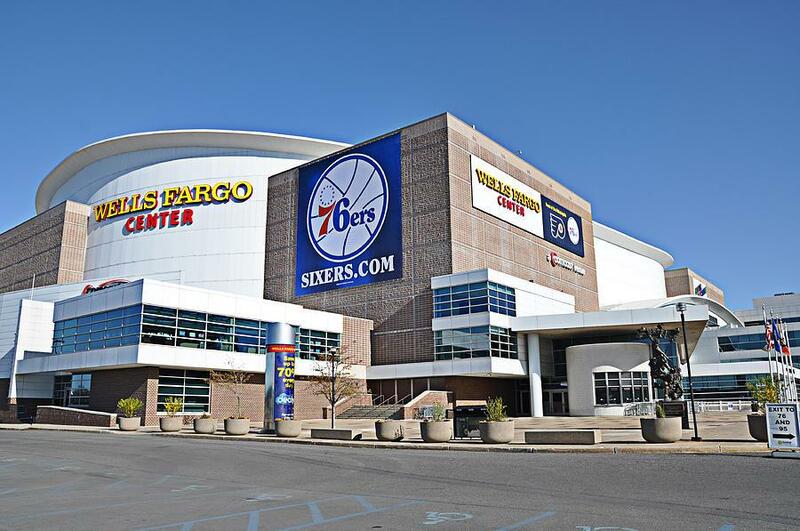 Wells Fargo Center (Philadelphia Flyers stadium) DOES NOT provide a dedicated nursing mothers room to help breastfeeding and breastpumping moms at games and events. Nursing mom's options for now is either openly breastfeed which Pennsylvania legally allow you to do or use the first aid station. 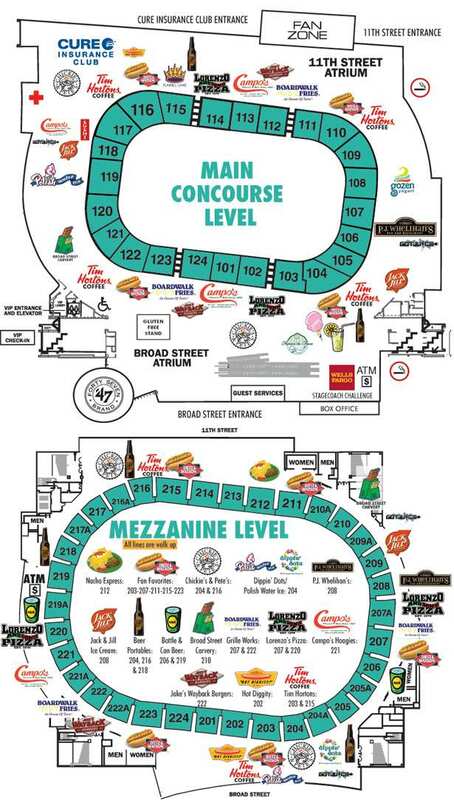 First aid room in Wells Fargo Center is located on the main concourse level outside Section 117. Note: This is NOT one of the official dedicated or proper NBA or NHL nursing rooms. Note: State of Pennsylvania protects nursing mothers right to publicly breastfeed whenever and wherever she may be in public or private places without fear of harassment. This NBA team and NHL team and others have been contacted about creating proper NBA basketball and NHL hockey stadium nursing rooms.